Guard Brianna Phiakhamngon (freshman) drives past teammate Kaelie Flores (junior) at their pre-season practice. The CWU women’s basketball team is getting ready to dive into their 2018-19 season, starting with their first game on Nov. 3. 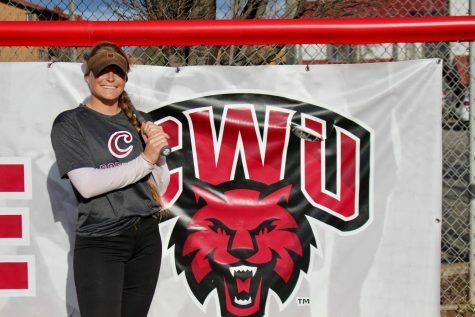 CWU has hovered around .500 these last few years, and according to head coach Randi Richardson, the Wildcats have had issues with their defense. However, the team has seen a huge improvement in their offense dating back to last season. CWU scored over 70 points in 21 of 29 games in the 2017-18 season. 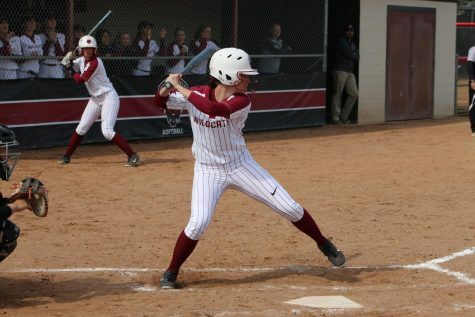 By comparison, CWU only scored 70 plus points in 6 of 27 games in 2014. Richardson attributed CWU’s recent struggles to their conference play, so that will be a key focus for the Wildcats this season. 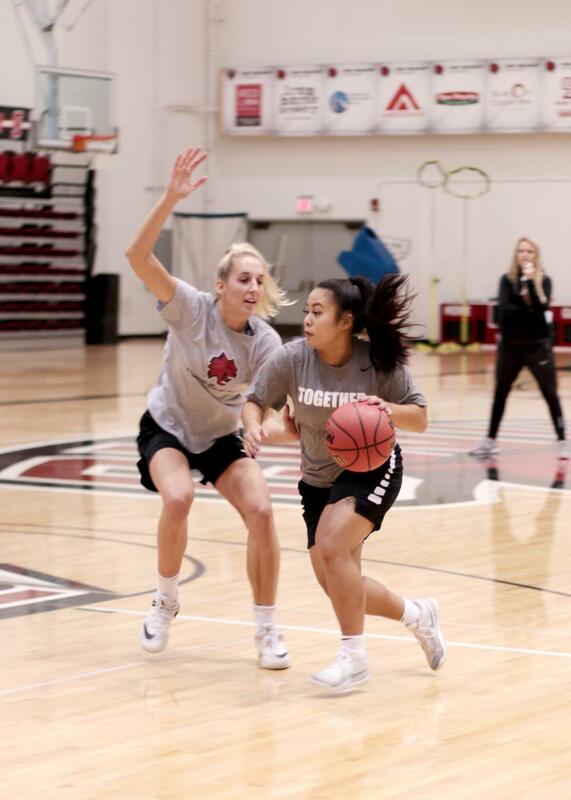 CWU has three freshmen joining the team this year, including point guard Briana Phiakhamngon, shooting guard Peyton Brown and center Samantha Bowman. Nine players will be returning, including senior forward Jonnae Richardson, senior guard Aliyah Pana and senior guard Sadie Mensing. 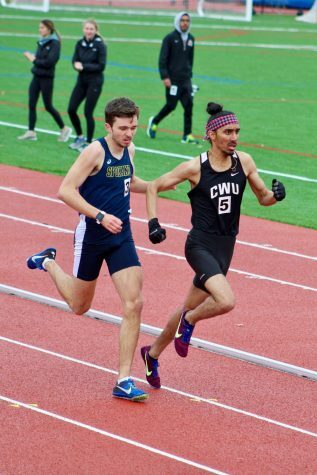 Mensing and the rest of the seniors will attempt to lead CWU to a GNAC Championship this year. 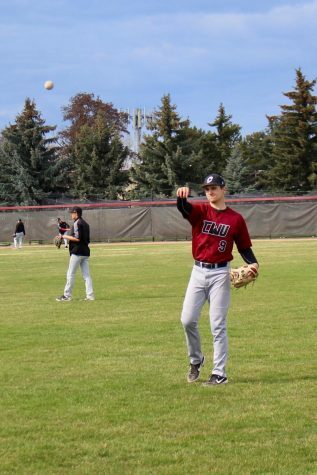 “There is definitely a lot of steps to get there, but I think just working hard every practice, and not letting a play get off and know that even when the season gets tough we just have to push,” Mensing said. CWU had a 42 percent shooting average, with a 32 percent 3-point shooting average last season. Mensing was a big part of that, shooting 43 percent from the floor, 32 percent from 3-point line and 74 percent from the free throw line. Mensing and the team were not happy with their finish last year, and neither was Richardson. During off-season, the team took a trip to Italy for eight days. This was a bonding experience for the players as it gave them a chance to practice together in another country. This trip was beneficial because CWU lost five seniors and four starters last year. 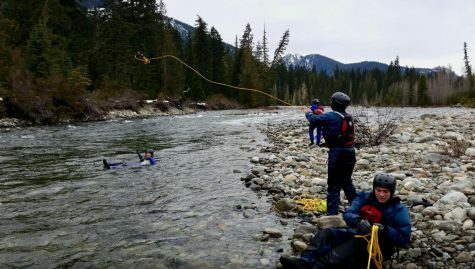 The trip was a great way to break the ice, especially with so many new faces on the team. 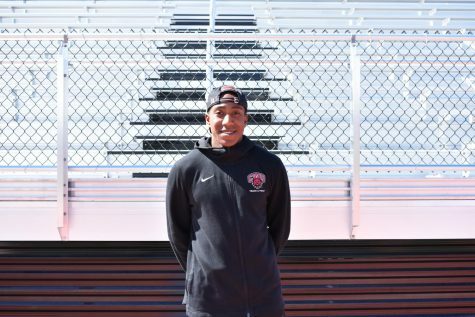 “I think it was a great way for our incoming freshmen to get over their initial nerves and it was nice for our new assistant coach Kamille Diaz to get incorporated with the team,” Richardson said. Mensing stated that Phiakhamngon has potential to be a standout guard for CWU this year. CWU will kick off their season on Nov. 3 against the Whitman College Blues in Ellensburg at Nicholson Pavilion. It will be an exhibition game, and it will help them to understand where they are at in terms of offense and defense. “I’m excited for the first game honestly and see our kids out there playing somebody other than ourselves and seeing how it works out,” Richardson said.